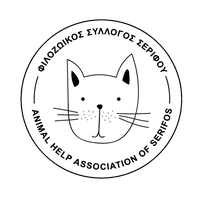 Since years animal lovers, visitors and tourists in Serifos provide medical assistance, walk chained dogs, tend to and support abused animals. This has helped little, a change for the better is not in sight, on the contrary: animal suffering is getting worse. 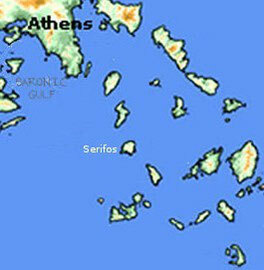 Systematically and well-organized we want to adopt and implement animal rights on Serifos. Practically and hands-on we want to provide a dignified and species-appropriate life for sick, abandoned, and abused animals.